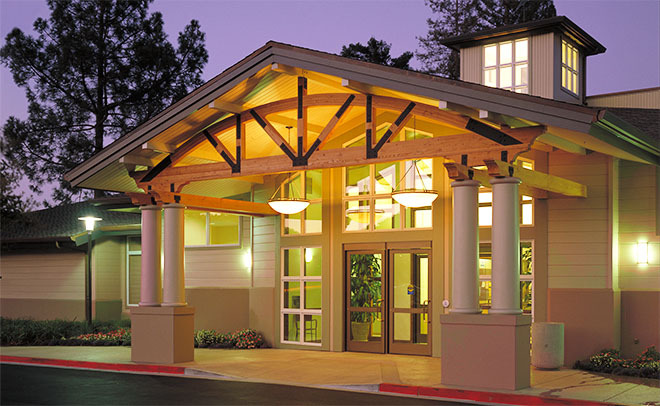 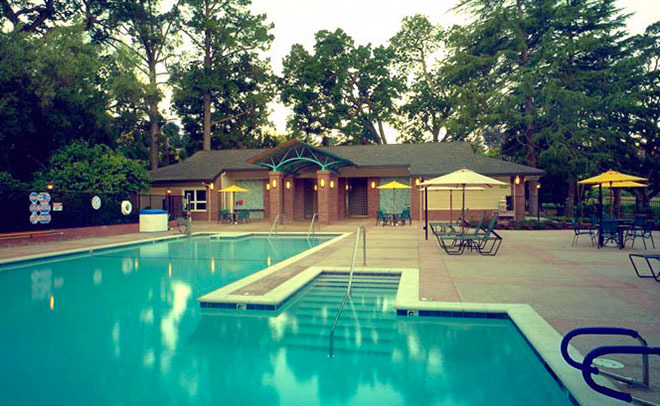 To design the Rossmoor Retirement Community of 9,500 residents, the 1960’s Complex was reconstructed. 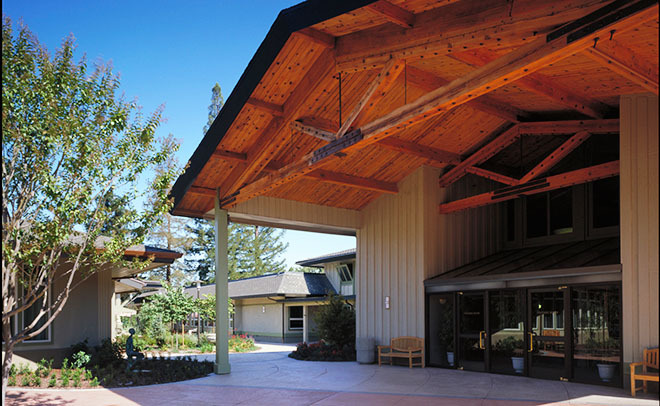 The reconstruction included the administration building, clubhouse, social center building and a new multi-purpose theater building. 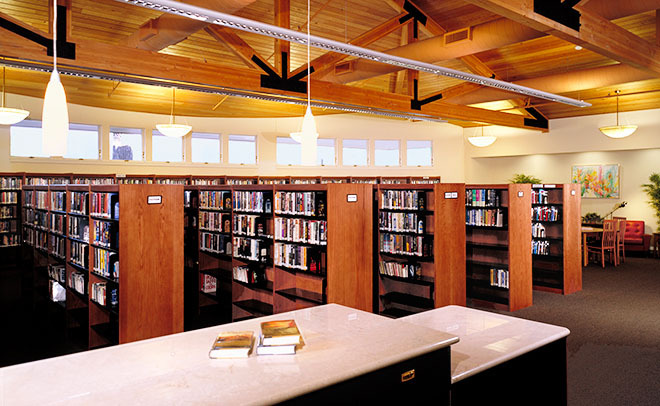 To accommodate a modern use of facilities, a library, card room, social lounge, computer training room, administrative offices, clubhouse and theater were built. 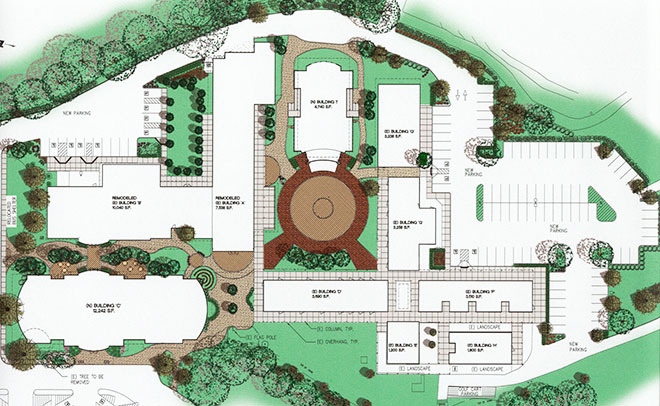 The design process incorporated feedback from user groups and agencies to complete this 5-acre design.